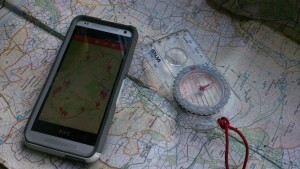 Want to top up your navigation skills? Want to remind yourself of how to use a compass? Planning a walk off the beaten track? If your answer is ‘yes’ to any of the questions above then we have just the course for you. On Saturday September 1st we are running one of our popular Intermediate Navigation Courses from the Dartmoor National Park Visitor Centre in Princetown. Whatever your navigation skill level, get in touch today to find out more. Planning any autumn or winter walks? Worried about the nights drawing in and misty days? Wish you knew how to find your way in the dark? It gets dark every day and visibility on winter days can often be unpredictable. 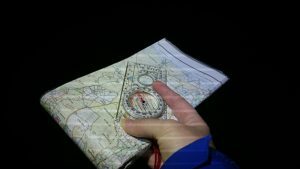 If you want to find out what it is like finding your way in the dark using a map and compass, sign up for our Night Navigation Course on Friday 16th November and join what is always a fun session. Feel free to get in touch if you have any questions. 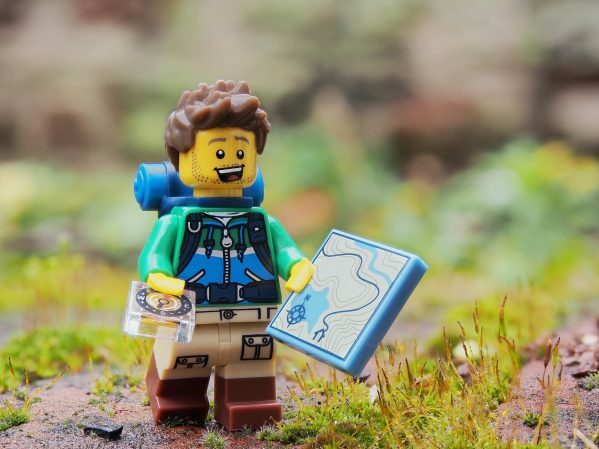 Why is navigation training so important? We have had a lovely time with all of our workshop trainees this year. Keep an eye out for 2019 dates.